First of a series of alphabetical vocabulary puzzles. ABC are the letters used in the words in this puzzle. The above downloadable printable is recommended for high school students, elementary school students and adults at Elementary (A1), Pre-intermediate (A2) and Intermediate (B1) level. 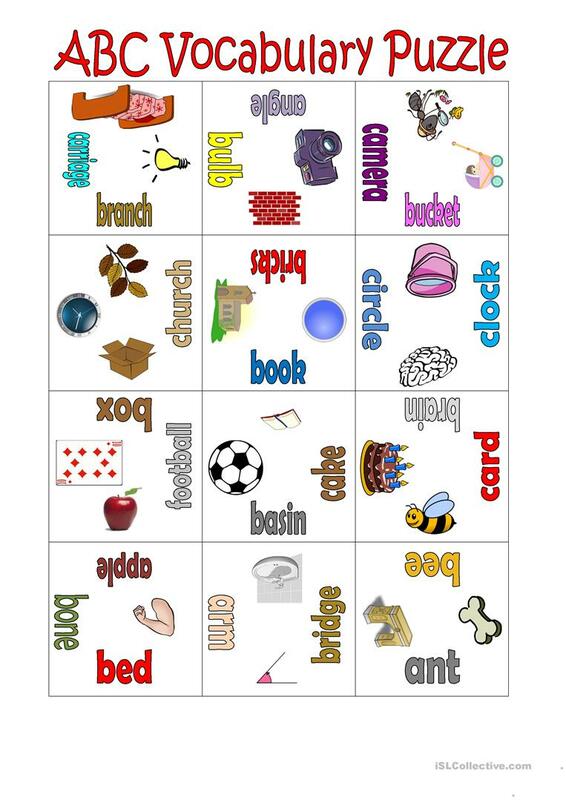 It is useful for honing your class' Reading skills.